National Day in the UAE is the celebration of the Spirit of the Union and the Nation’s diversity. 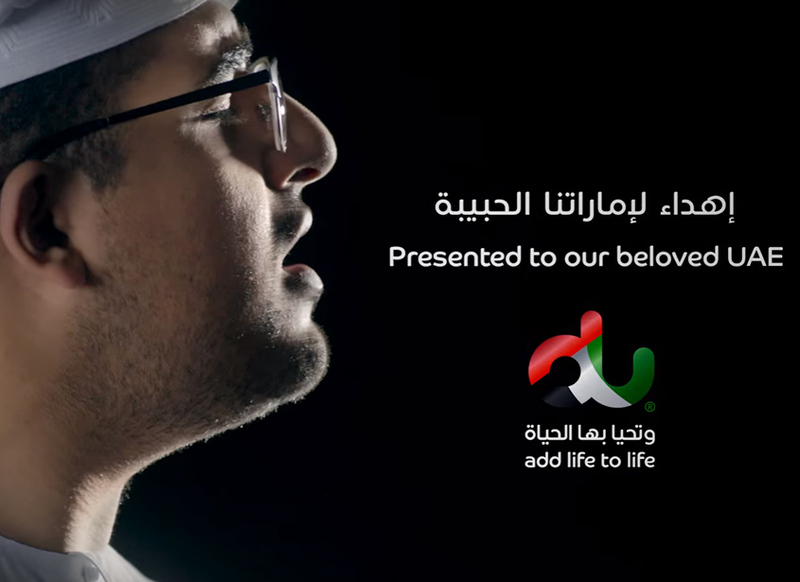 Every year, organizations across the seven Emirates show their attachment to the Nation by delivering creative messages. 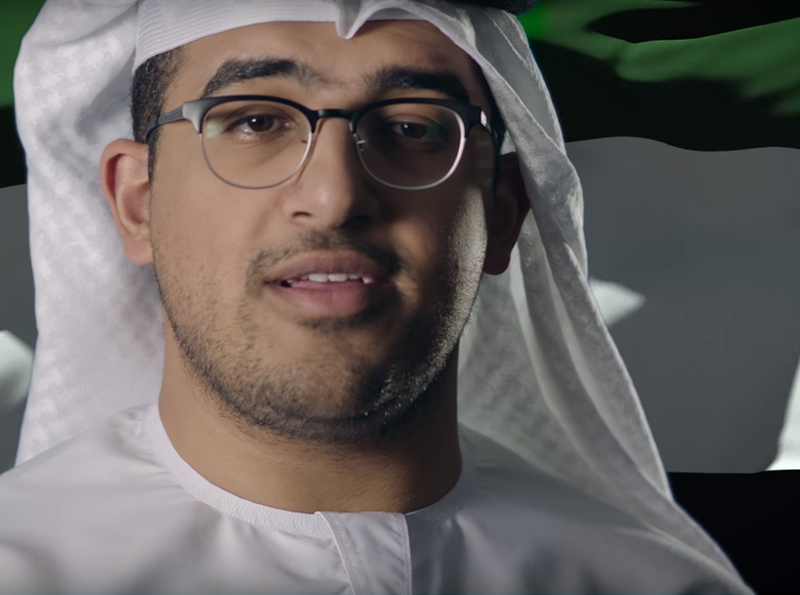 For the 45th National Day, Du wanted to release an inspiring film. 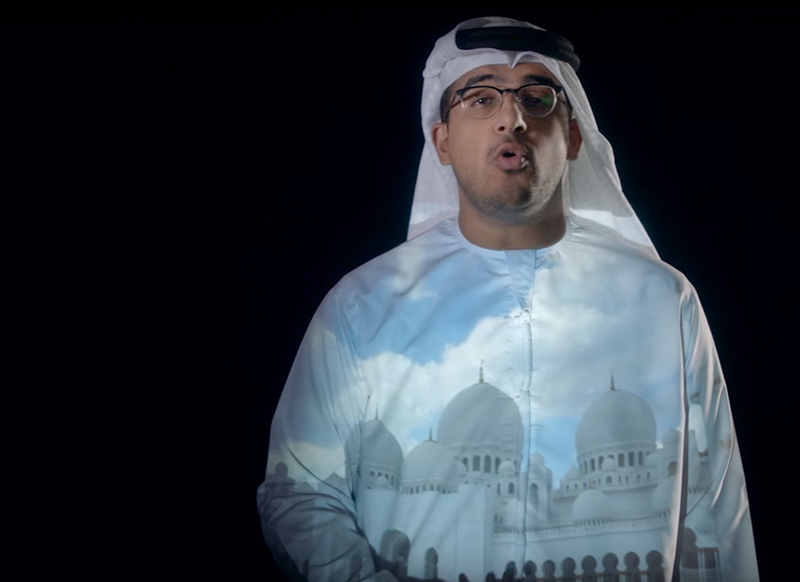 We invited Rashed Al Nuaimi, the first Emirati opera singer, to perform the UAE National Anthem. The film highlights in a simple yet visually appealing way our rich heritage. We had a very tight deadline to deliver an original and inspiring film. With a simple, yet extremely powerful and artistic concept, we managed to deliver a meaningful message, true to the Spirit of the Union. 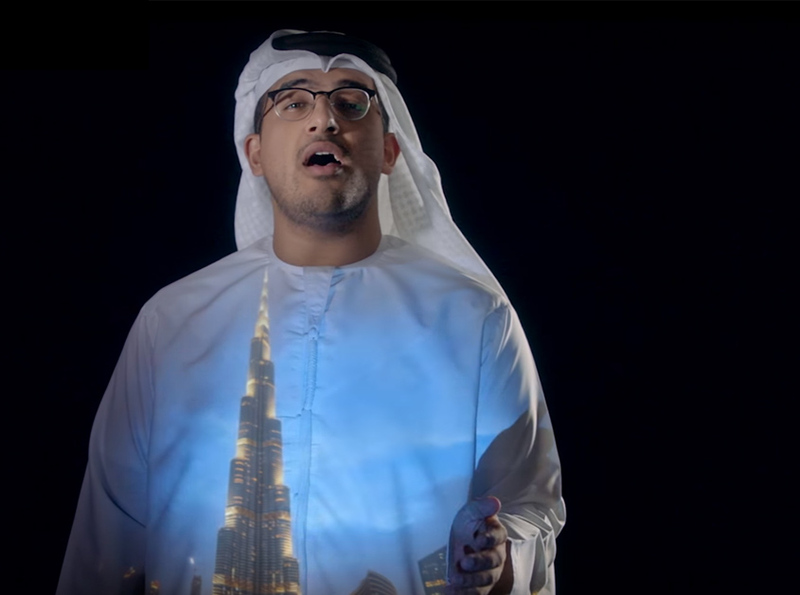 This film is the first film produced for the National Anthem using an operatic approach to the song by having a UAE National singer and a film Director join forces.